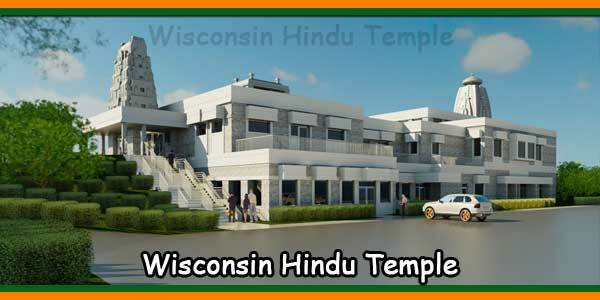 All Hindu Religious Services Performed at Home and Community along with Astrology Services . 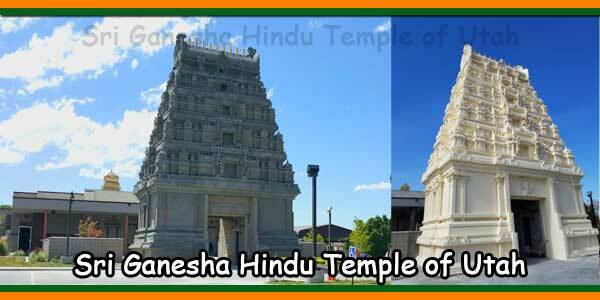 AYUSHYA HOMAM:- Ayushya homam is done to worship the god of life (Ayur Devatha ). CHANDI HOMAM:- Chandi Homa can aid you in clearing off the obstacles and hurdles on your path to success by worshiping Goddess Durga. 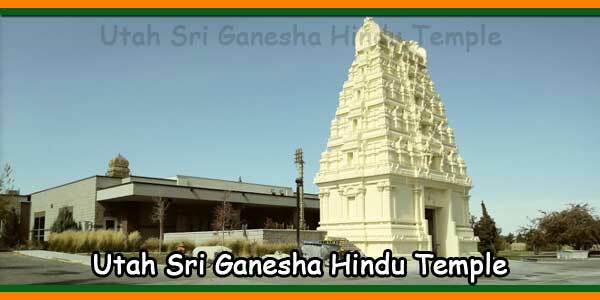 GANAPATHI HOMAM:- Ganapathi homam is performed to beget happiness, prosperity and good health. MAHA MRITYUNJAYA HOMAM:- Maha Mruthyunjaya Homam Dedicated to Lord Shiva to avoid untimely death. NAVAGRAHA HOMAM:- Navagraha Graha is a ‘cosmic influencer’ on the living beings of mother Bhumidevi (earth). NAKSHATRA HOMAM:- Nakshatra Homam is performed every year on the birth nakshtra to give protection and better results throughout the year. 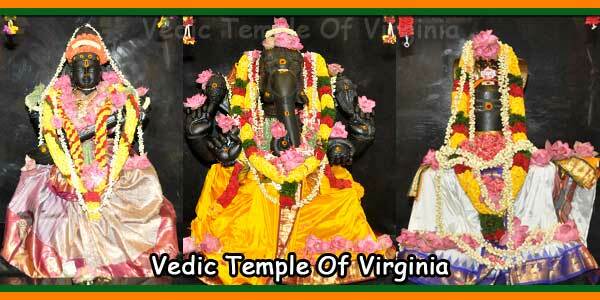 VAASTHU HOMAM:- Vaasthu Homam will lead to prosperity in the house. DURGA / LAKSHMI / SARASWATHY HOMAM:- DURGA / LAKSHMI / SARASWATHY HOMAM will lead to benefits like likelongevity, success in business, good health, prosperity, progeny. SRI MAHA LAKSHMI HOMAM:- MAHA Lakshmi is the consort of Vishnu and the homam is for improvement in Financials and also for recovery of dues. SWAYAMVARA PARVATHY HOMAM:- Swayamvara parvathy Homam Dedicated to Lord parvathy. The worship of a chosen deity is indispensable for any person in attaining ones desires. SUDARSANA HOMAM:- Maha Sudarsana homam is for Removal of all enemies, Avoiding accidents, the desires of human beings are innumerable and they vary in nature. PURUSHA SUKTA HOMAM:- Purusha Sukta Homam is performed for the purpose of getting rid of the complications during pregnancy or for removing the obstacles in progeny. RUDRA HOMAM:- Rudra Homam, dedicated to lord Shiva, is a fire ritual recommended for pacifying the nine planets. SASHTIABDAPOORTY (60th Birthday):- Sashtiabdapoorty is scheduled for the date on which the person starts 60 years of age. BHIMA RADHA SHANTI (70th Birthday):- Bhima Ratha Shanthi is scheduled for the date on which the person starts 70 years of age. 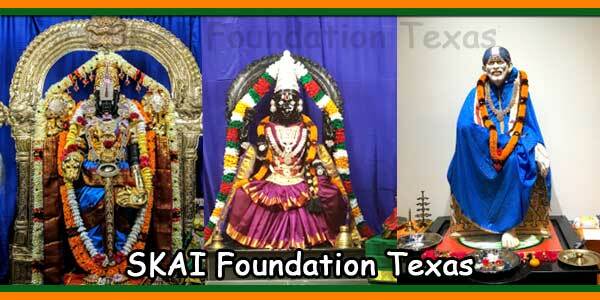 SATA ABHISHEKAM (80th Birthday):- Sata Abhishekam is scheduled for the date on which the person starts 80 years of age. BHAGAVATY SEVA:- Bhagavati Seva has been performed in ancestral Hindu families for wealth, prosperity and all kinds of benefits and for blessings of family gods. BHOOMI POOJA:- Bhoomi or the land is the mother to everything that exists on earth. GRIHA PRAVESAM (House Warming):- The first entry in the house during an auspicious date and time is called Griha Pravesh. KALYANA UTSAVAM (Wedding Ceremony for The Lord):- The sole purpose of Kalyana utsavam is the protection and prosperity of the world. NISCHITHARTHAM (Engagement Ceremony):- Nischitartham is the important event that takes place prior to marriage. PUMSAVANAM:- Ceremony for begetting a male child. PUNYAHAVACHANAM AND NAMAKARANAM:- This is a simple ceremony in which the child is given a name. RUDRA ABHISHEKAM:- Shiva Rudra Abhishekam Puja is able to create positive vibrations around the devotee that eradicates all kinds of negative energies. SEEMANTHAM:- Religious Baby Shower ceremony. SATYANARAYANSWAMY VRATAM:- Satyanarayana Swamy Vratam is very effective and the performers are blessed with a happy and prosperous life . VIVAHAM (Wedding):- Significance of marriages. In Hindu dharma, marriage is viewed as a sacrament and not a contract. Archana:- Special, personal, abbreviated puja done by temple priests in which the name, birth star and family lineage of a devotee are recited. Pushpanjali:- Offering of flowers to Gods. Vahana:- Vehicle puja done upon request. Abhishekams:- Ritual of presenting the God and Goddesses with panchamrutam. 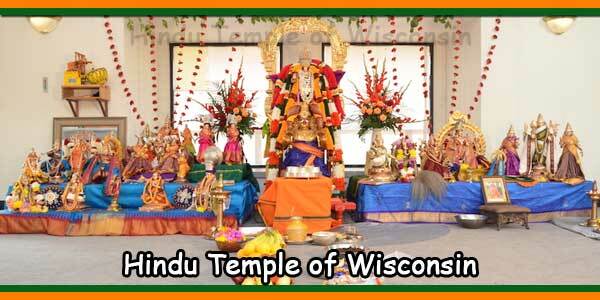 Other Services:- All other special pujas and fesitval puja services done upon request. 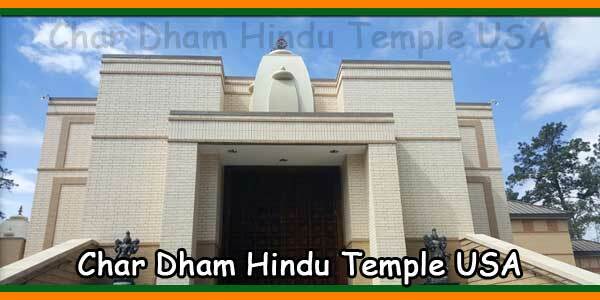 HIRANYA SHRADDAM:- Ceremony on the death anniversary of a Parent or a close relative to feed them through vedic chants. PITHRU POOJA:- “Praetha-Atma” is energized by offering rice and sesame seeds on all new moon days of the month. FUNERAL RITES:- All Funeral Rites Services performed upon request.